The Landlord & Letting Awards recognise and reward excellence and contribute to raising standards in the private rented sector. Capital Living was named a finalist in the "Innovation" and "Landlord of the Year" categories 2013-14 and came highly commended Landlord of the Year in 2014-15. The pick of the most exciting, creative and disruptive new businesses in the UK today. Capital Living is proud to have been placed 23rd in the 2014 list. In 2014 the UK Landlords Association awarded Capital Living the Best Portfolio Landlord award. We are a finalist for the 2016 awards held in March. Adam was named as part of the Young Guns Class of 2014, a list of the UK's most outstanding entrepreneurs aged 35 or under. Capital Living is proud to be an accredited London Landlord under the UK Landlords Association. Accreditation Number 110066641. We are a member of and supported by the National Landlord Association. "a stylish room in a well-maintained house, plus a cleaning service and a monthly delivery of household items..for young people who'd rather be using their downtime to do other things." "Group rental accommodation in London needn't mean student digs. A new breed of flatmate is moving into the capital." 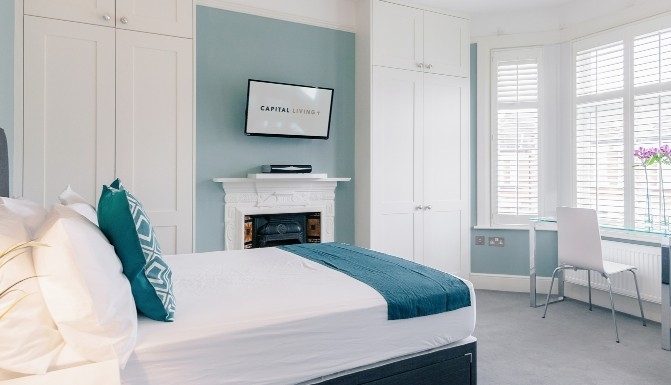 "if you're looking for top-of-the-range share accommodation in London and don't want to fork out for your own apartment, check out Capital Living to live the boss lifestyle with other like minded housemates." 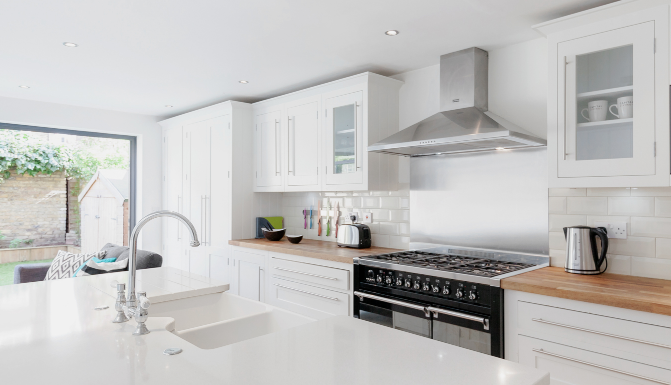 "Tenants are rigorously selected, but have the peace of mind they'll be sharing with likeminded people in a comfortable, stress- free environment." "Shared accommodation in a clean, spacious, modern house is an alternative to buying a poky pad and living alone." "focused on building a brand and a reputation." "Far from being just a tenant who rents a room, Capital Living invite you to embrace their ethos and become a member of a ready- made social network." "A London-based property agency is promising to find those seeking a house-share the perfect flatmate." "Capital Living have spotted a market for the newish, growing breed of flat sharers with high expectations... Essentially they have taken the flat sharing concept and addressed the problems associated with it."